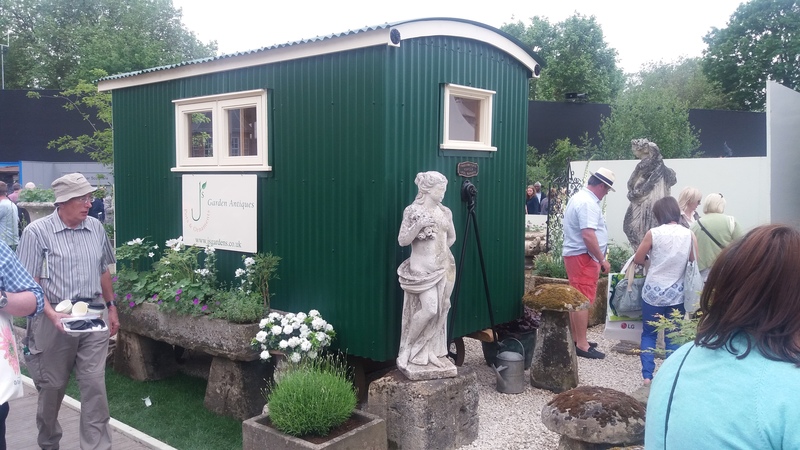 From Hooks to Huts - browse our website to see what we can offer! 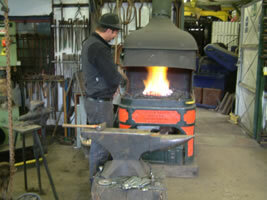 Traditional Ironmongery from time-served master blacksmith Nigel Barnett’s forge in Norfolk. Full sandblasting and & finishing capabilities to an approved restoration standard. Whilst standard handforged ironmongery and ironwork is available as depicted on the website, Blacksmith Nigel Barnett is also very happy to take on specialist commissions. Visitors always receive a warm welcome. The owner of Fransham Forge is Nigel Barnett whose background was in specialist welding, including coded pipe welding standard, and this naturally led him into steam engine restoration. Nigel settled in Norfolk and completed a two year traditional blacksmith course at Hereford allowing him to reopen the forge at Fransham. 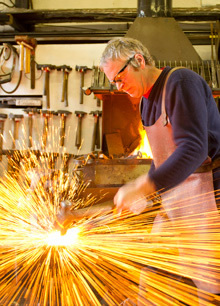 The training and standard of work has now earned Nigel the title of master blacksmith and he has undertaken many public commissions across the world. All ironwork shown on the website is handmade at the forge and represents only a small selection of the extensive range of ironmongery produced. If you are in need of ironwork specially made to your requirements or a piece of period ironwork restored, please contact us .